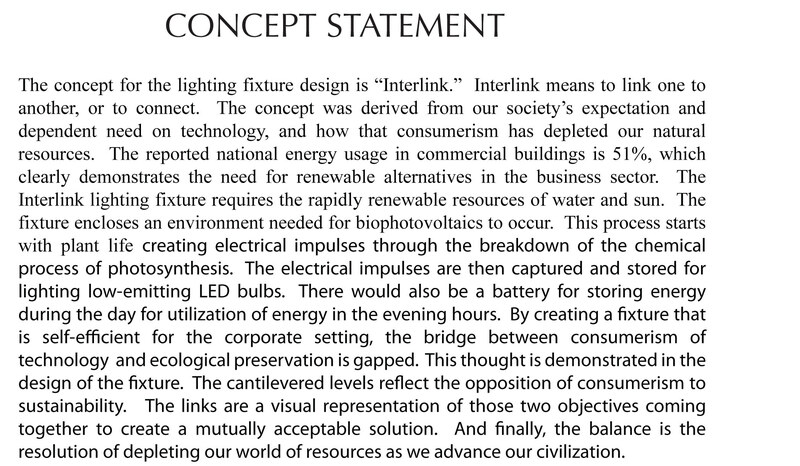 Concept Statement for Interlink Lighting Fixture. 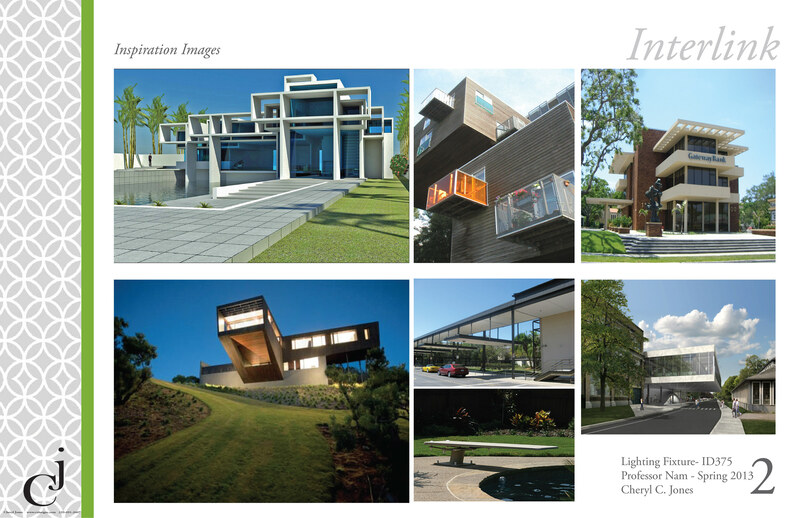 Inspirational Images for Interlink Lighting Fixture. 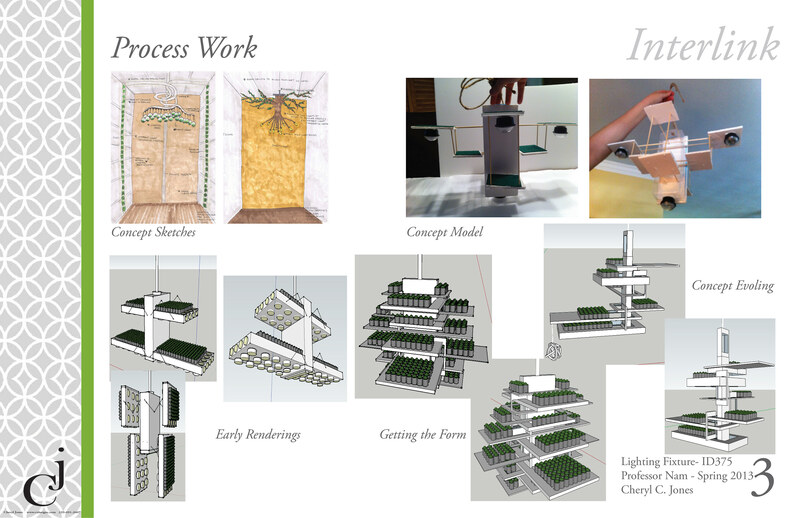 Process work for Interlink Lighting Fixture. 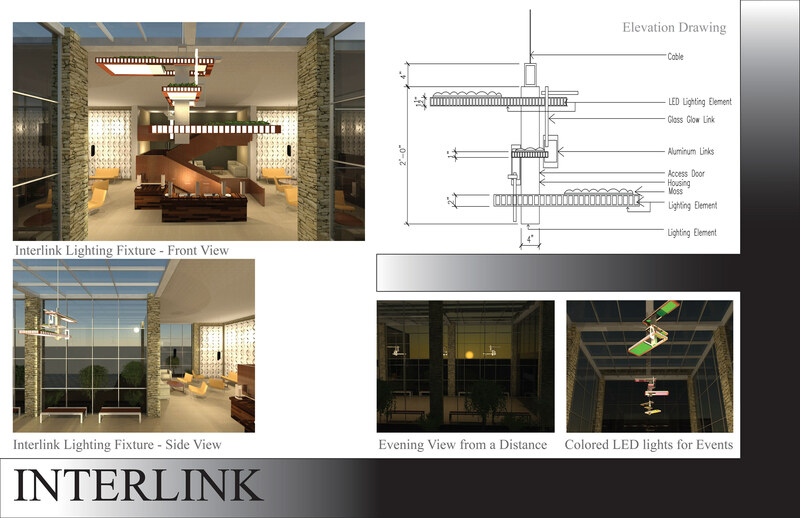 Evolution of the design of the Interlink Lighting Fixture. 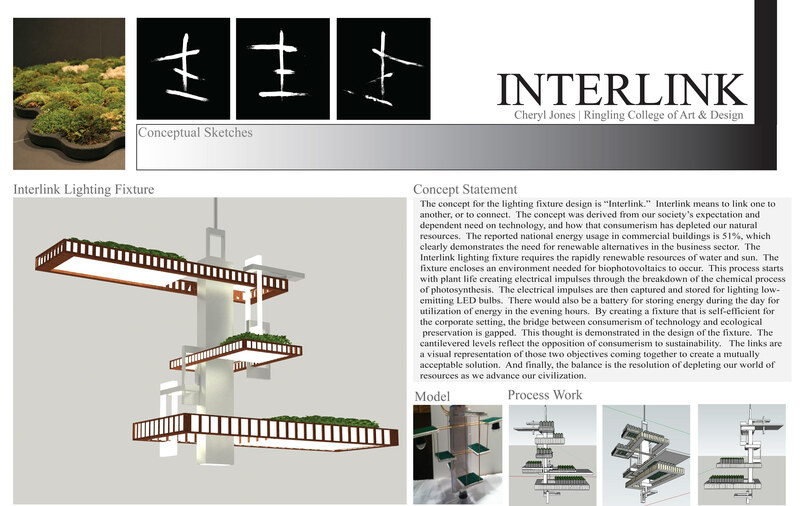 Final design of Interlink Lighting Fixture. 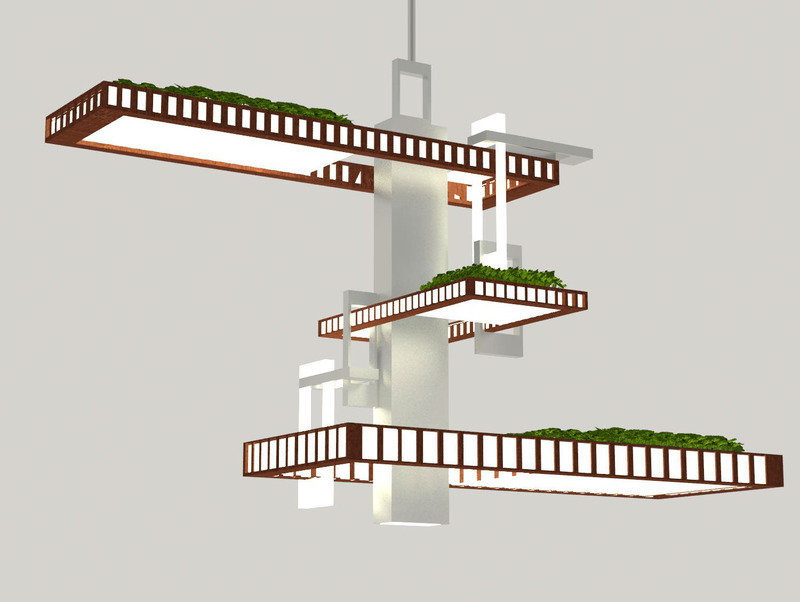 Close-up of the Interlink Lighting Fixture. 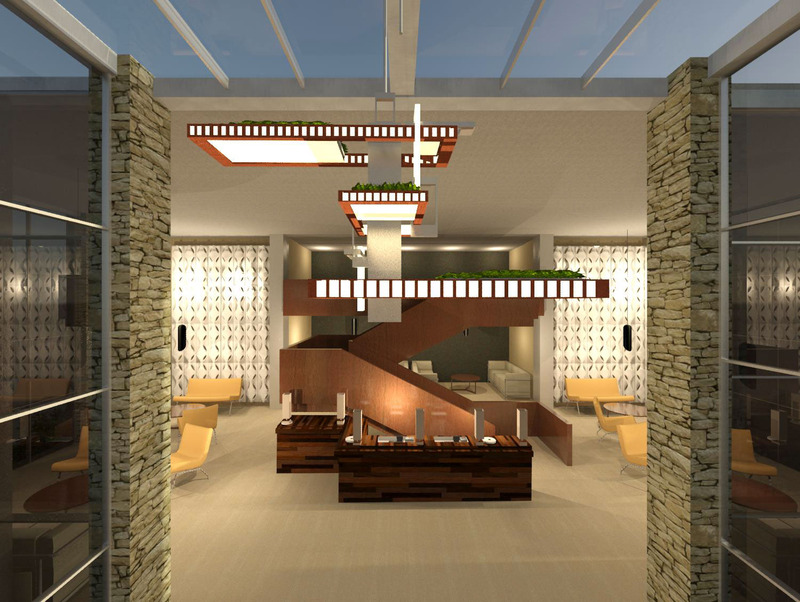 Perspective rendering of Interlink Lighting Fixture in the space. 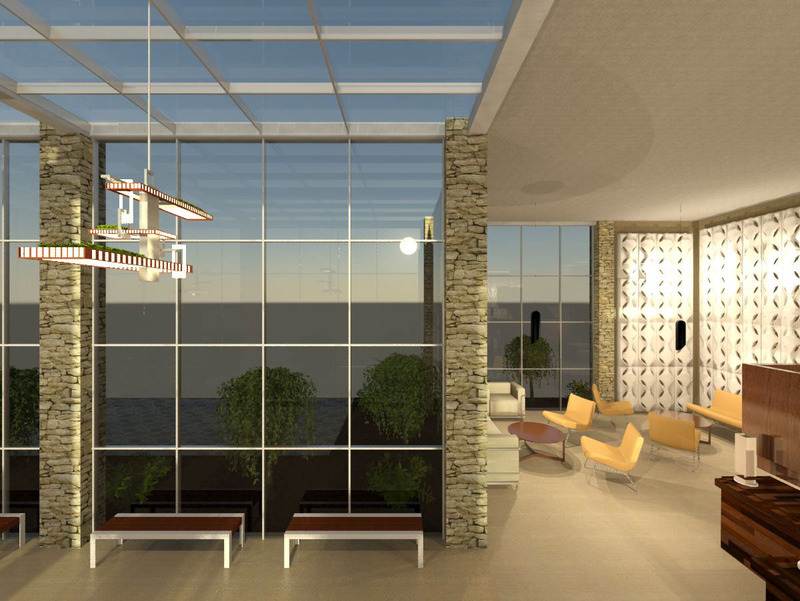 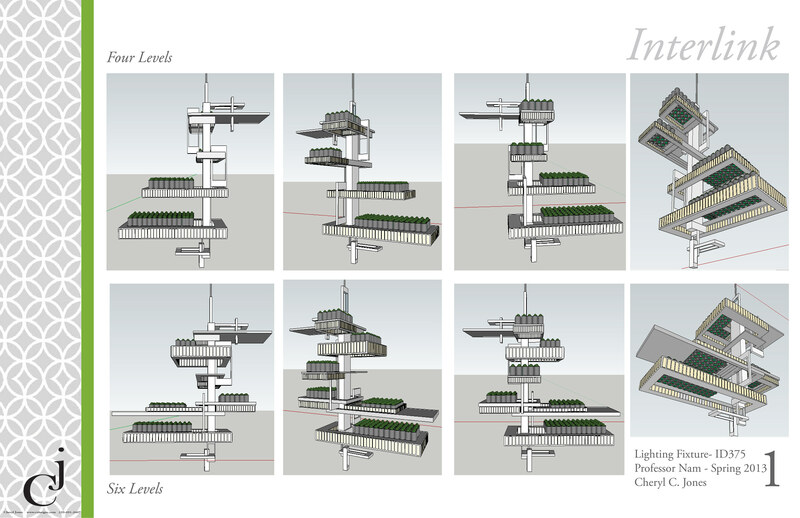 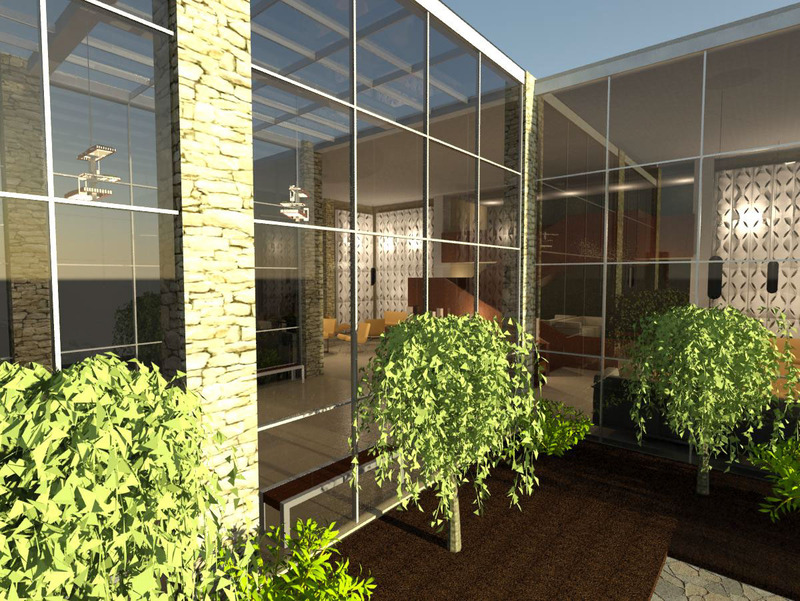 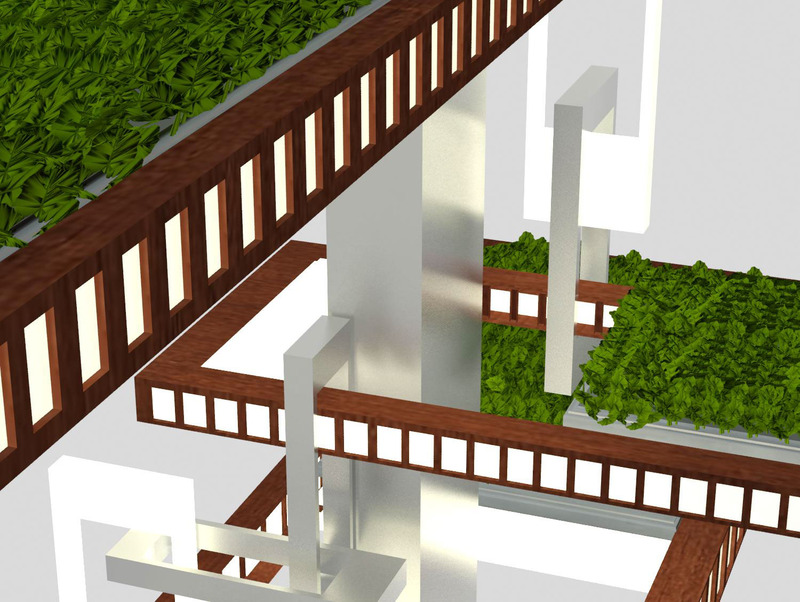 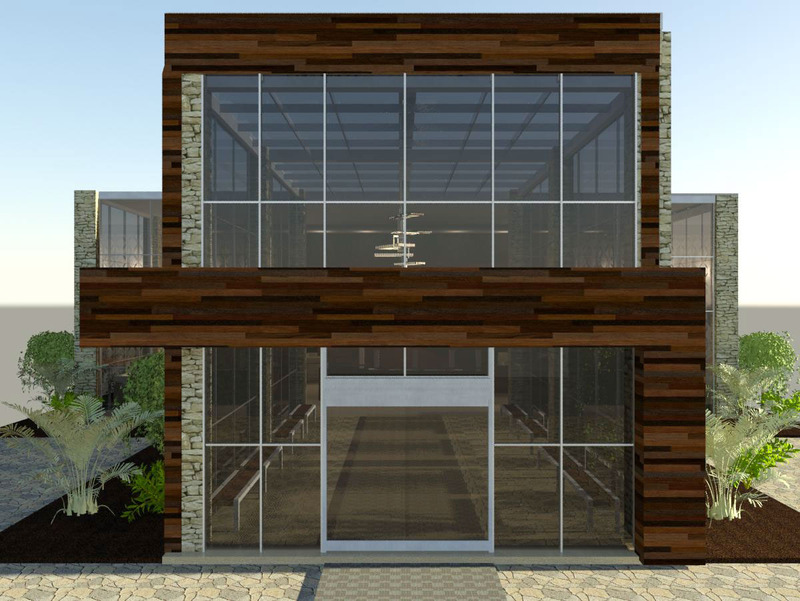 Perspective rendering of Interlink Lighting Fixture shown from exterior of building. 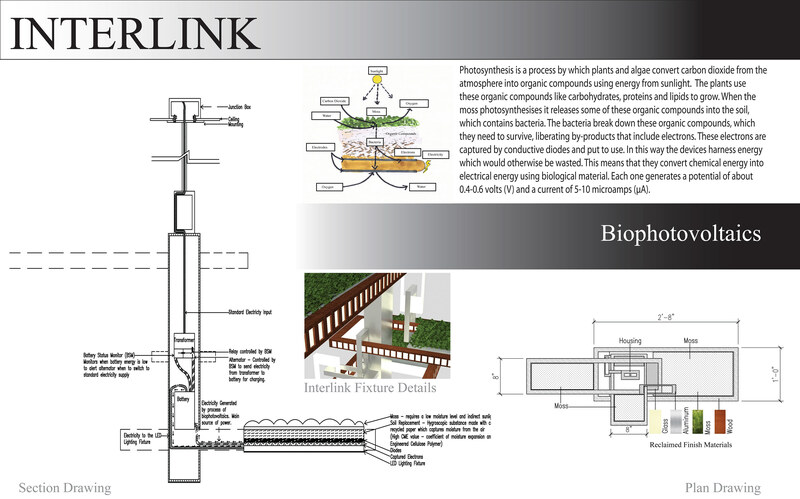 Perspective drawing of Interlink Lighting Fixture from exterior of building. 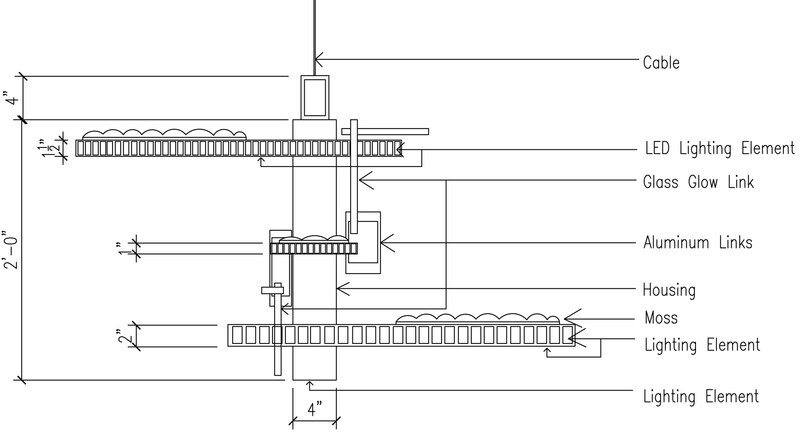 Elevation drawing of Interlink Lighting Fixture. 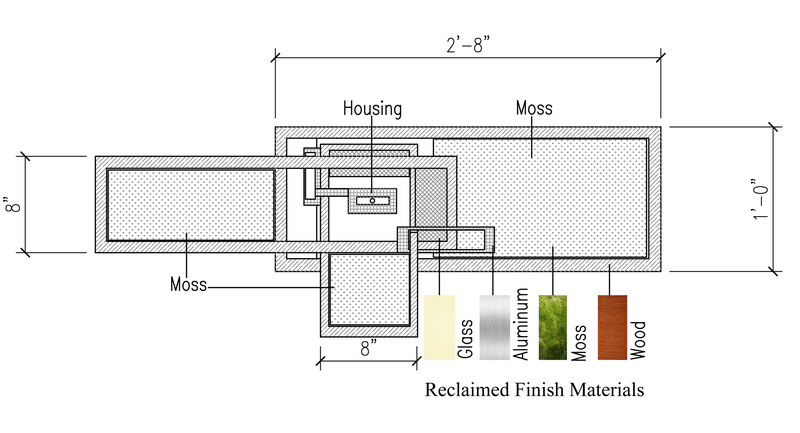 Section drawing of Interlink Lighting Fixture. 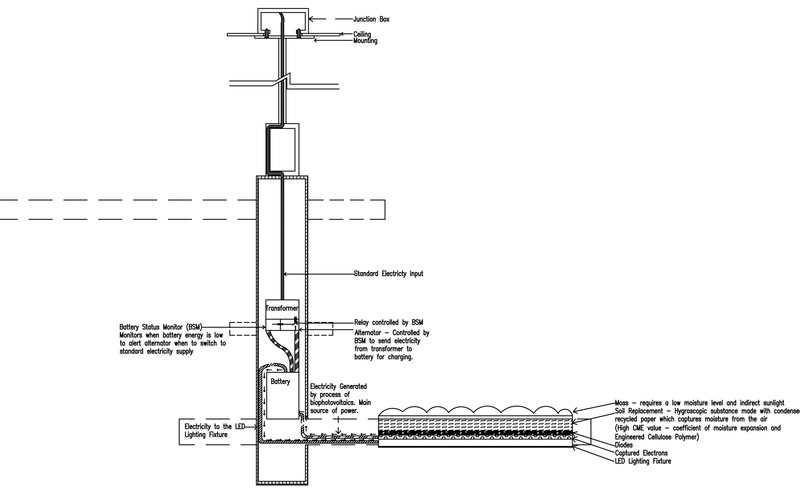 Plan drawing of Interlink Lighting Fixture.